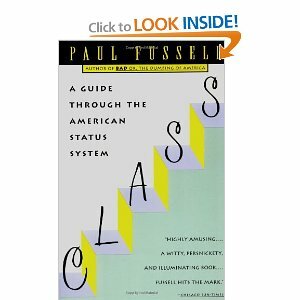 In his book Class: A Guide Through The American Status System, cultural critic Paul Fussell presents a concise analysis of ties and their class significance in America. 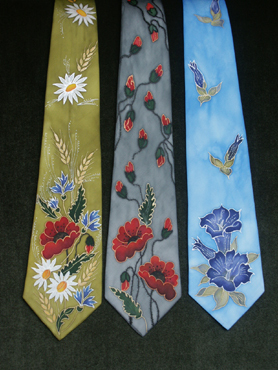 I am posting the text of that passage in its entirety along with representative images of each type of tie he discusses. 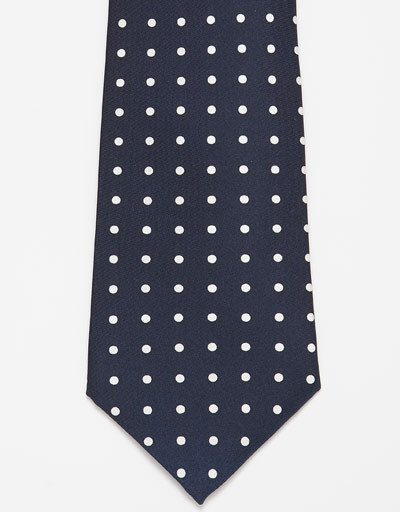 Small white dots against a dark background, perhaps the most conservative tie possible, are favored by the uppers and upper-middles and, defensively, by those nervous about being thought low, coarse, drunken or cynical, like journalists and TV news readers and sportscasters, and by those whose fiduciary honor must be thought beyond question, like the trust officers working for the better metropolitan banks. 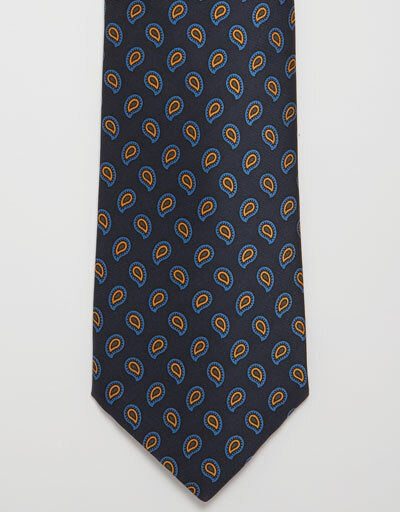 Just below these are the “milieu” patterns, designed to celebrate the profession of the wearer and to congratulate him on having so fine a profession. 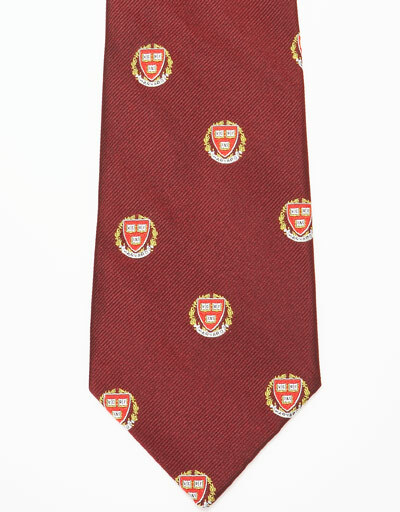 These are worn by insecure members of the upper-middle class (like surgeons) or by members of the middle class aspiring to upper-middle class status (like accountants). 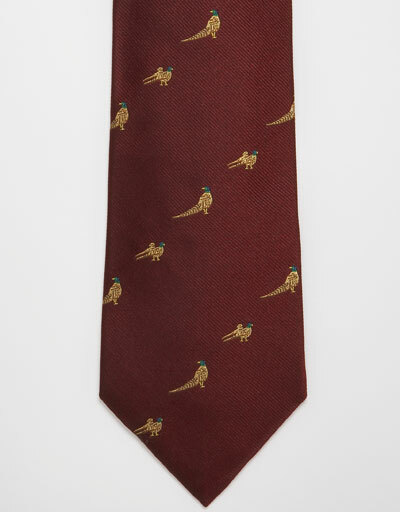 Thus a tie covered with tiny caduceuses proclaims “Hot damn! 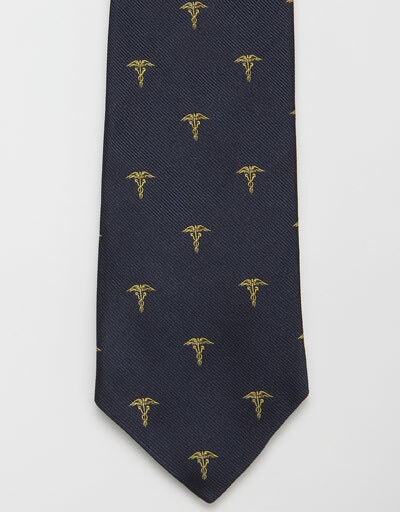 I am a physician!” (Significantly, there is no milieu tie pattern for dentists). Little scales signify “I am a lawyer.” Musical notes: “I have something to do with music.” Dollar signs or money bags: a stockbroker, banker, perhaps a wildly successful plastic surgeon, or a lottery winner. I’ve even seen one tie with a pattern of little jeeps, whose meaning I’ve found baffling, for surely if you were a driver in any of our wars you’d not be likely to announce it. Other self-congratulatory patterns like little whales or dolphins or seals suggest that you love nature and spend a lot of time protecting it and are thus a fine person. 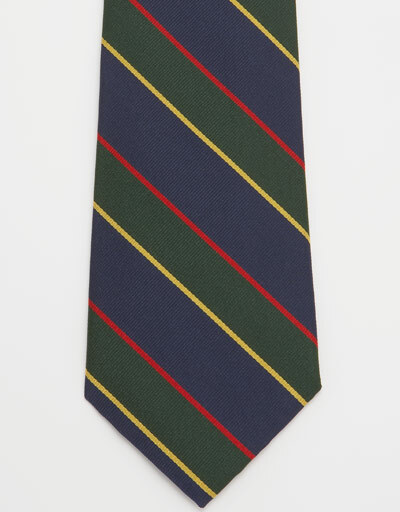 Any of these milieu ties can be alternated with the “silk rep” model striped with the presumed colors of British (never, never German, French, Italian, Potuguese or White Russian) regiments, clubs or universities. 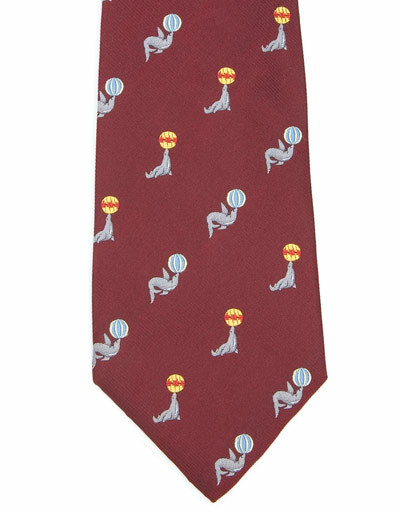 As we move further down the class hierarchy, actual words begin to appear on ties, and these are meant to be commented on by viewers. 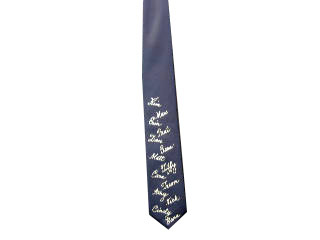 One such artifact is the Grandfather’s Tie in dark blue with grandchildren’s names hand-painted on it, diagonally, in white. 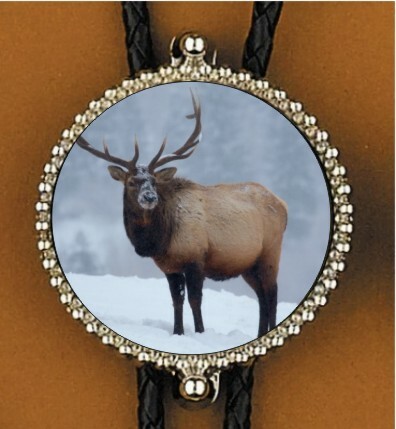 Imagine the conversations that ensue when you wear it! Another reads “I’d rather be sailing,” “skiing,” etc., and these can also be effective underminers of privacy – “conversation starters,” and thus useful adjuncts to comfy middle-class status, in the tradition of expecting neighbors to drop in without warning. 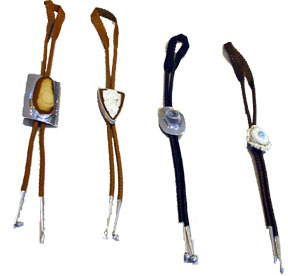 Further down still, where questions of yacht ownership or merry doghood are too preposterous to be claimed even on a necktie we come upon the high- or mid-prole “bola” tie, a woven or leather thong with a slide (often of turquoise or silver), affected largely by retired persons residing in Sun Belt places like New Mexico. 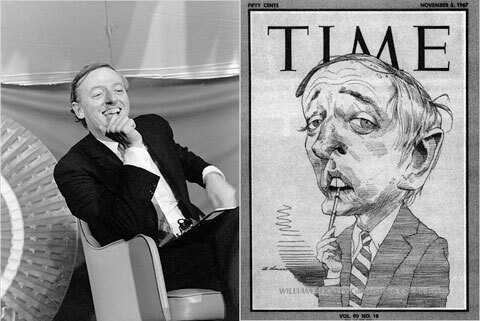 Preppy Icon - William F. Buckley, Jr. I have mentioned in my thrifting posts that it is possible to find many well-made jackets and suits from traditional clothiers, which makes the task of getting a correct fit much easier. J. 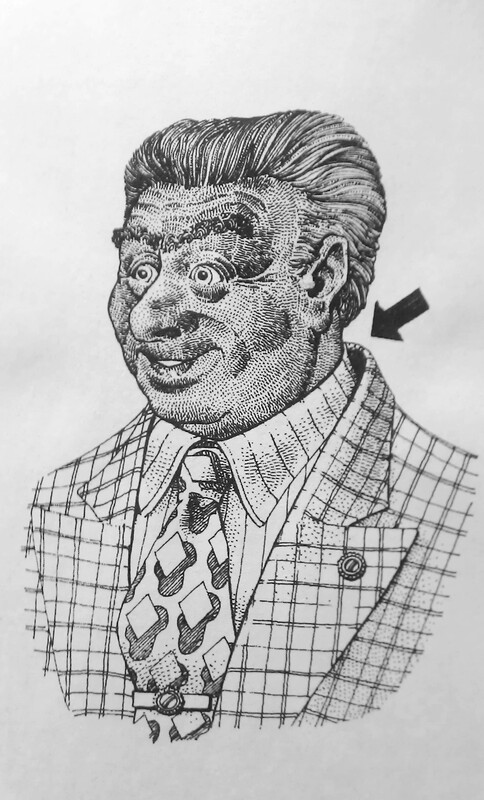 Press and Brooks Brothers, for example, make jackets and suits designed to fit the natural slope of one’s shoulders and come without excessive padding. You must know your correct size, a point I will cover in more detail in another post. It is very important to have a reliable tailor, who can adjust the fit and lower the collar, if necessary. If you follow these principles, you will never suffer prole jacket gape.